iStage & Organize is your move manager specialist. redesign and organize the home that you want to live in and love. Whether you need help every step of the way or just some in between, we can help! Viewed by buyers as "well maintained"
Selling a home can be stressful. Your goal – sell fast, and sell for more. Investing in professional home staging services prior to placing your home on the market can help you sell faster and achieve maximum asking price. We will help you to de-clutter, repair and freshen up your home and design rooms to appeal to more buyers. Today’s savvy buyers don’t have the time or the desire to purchase a fixer-upper. They want move in ready. My professional home staging services can help prepare your home to make it more memorable and help it to stand out from other competitive listings in your area, so that you can achieve your goal of selling your home faster and at maximum asking price . Do you ever get the sense that you just can’t keep up? 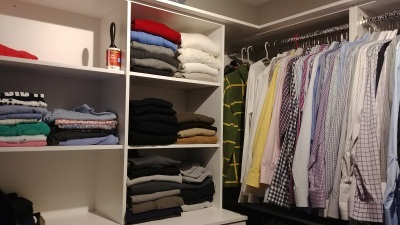 Between kids, activities, homework, spouse and career, you never have time to keep your home as organized as you like. Have you ever looked in the cupboard and found something that you had not seen in years? Do you feel that you don’t have enough storage space? Do you feel that your home is a bit tired and dated? 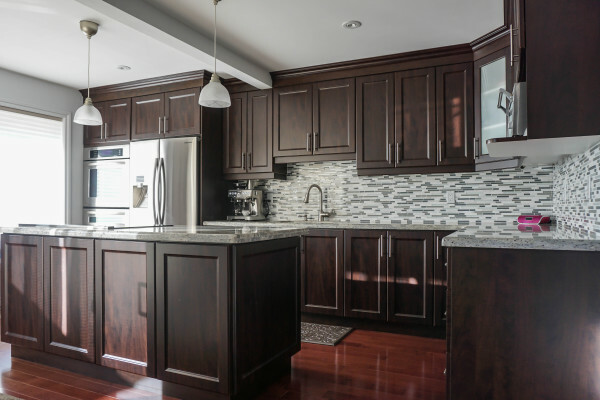 If you’ve nodded to any of the above questions, then you may need a little helping hand with our Home organization or Home Re-Design services. Our professional organizational services will help you determine what to keep and what to remove and provide you with long-term organization solutions for all the must keep items. Our re-design service can help you to love your home again. Recommendations for updates, fixes, new furnishings and accessories will be provided.